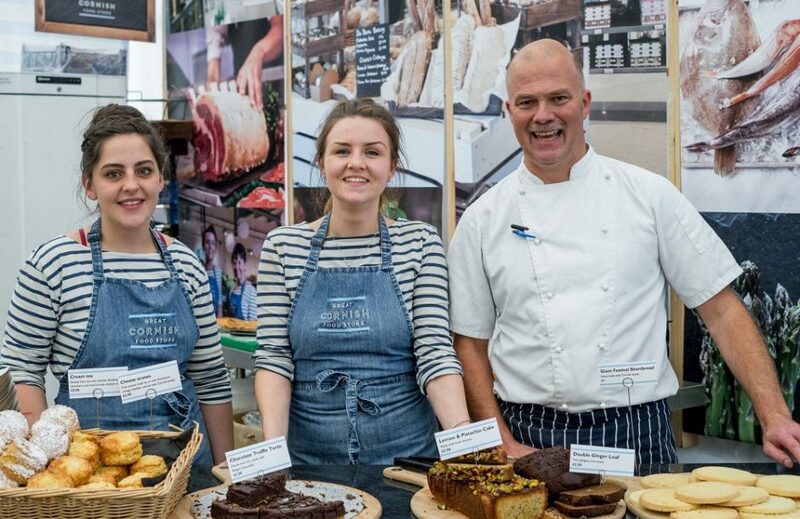 Last year, we revealed that the Great Cornish Food Festival, our annual, three day extravaganza for 40,000 foodlovers, would be taking a break in order for the format to be reviewed. Sadly that review has concluded that we just can’t take the event forward in the way we had hoped. It’s been an immensely difficult decision but, first and foremost, we’ve had to face the harsh reality that the festival has outgrown its location on Truro’s Lemon Quay. Although very central and well connected to the transport infrastructure, we’ve been bulging at the seams there for some time. We’ve been as creative as we can over the years with the available space but feedback from visitors has told us loud and clear that they wanted even more going on and more space to relax. We just can’t do that aspiration justice on Lemon Quay as things stand at the moment. Additionally we’ve had to acknowledge that there is a host of practical issues connected with potential overcrowding. We’re deadly serious about our responsibilities as event managers and we won’t compromise when it comes to ensuring the safety of 40,000 people. 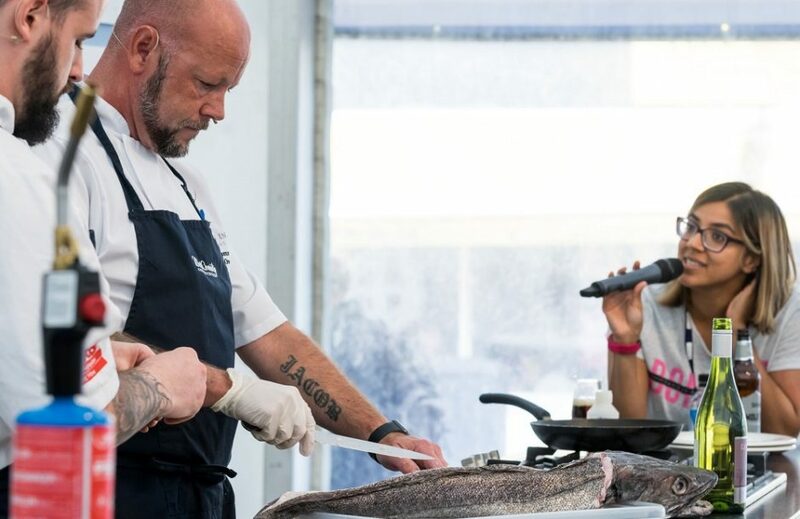 However, the search for a new venue that might tick all the boxes for developing the biggest event anywhere dedicated 100% to celebrating and showcasing Cornwall’s incredible food and drink has proved fruitless. It is therefore with much sadness that we’ve had to admit we have reached something of an impasse. Naturally if anyone out there feels able to offer any solutions we are more than happy to hear from them. Huge thanks go to all those who contributed in any way to the festival’s remarkable journey over its 14 successful years. Hundreds of food producers and chefs have taken part; dozens of sponsors have stepped up to the plate; Truro City Council has hosted us; our loyal service and equipment contractors have done us proud; our band of volunteers has been brilliant; local and national media representation has been superb; and of course the hundreds of thousands who have come along over that time and had fun, spent their money and returned year after year are the people who have made it all worthwhile. Our team at Cornwall Food & Drink has worked amazingly hard. The festival has been such an important part of our lives for so long and we’re very proud of what we achieved. We missed it last year and we’re going to miss it even more now. 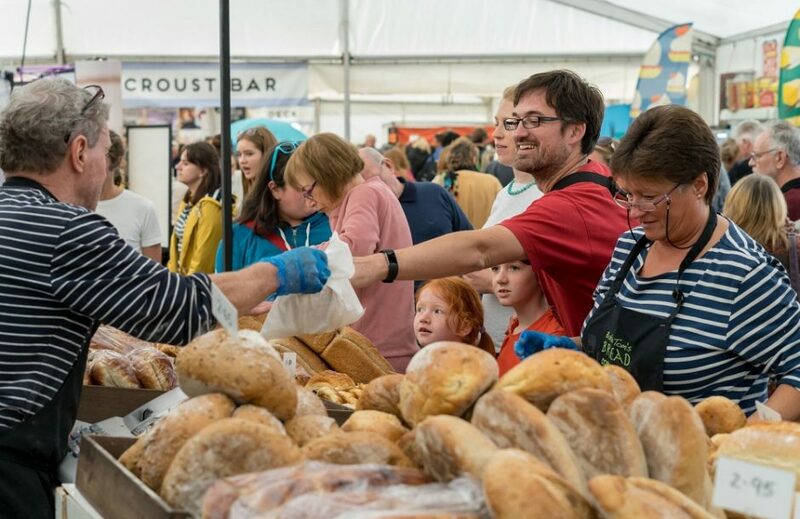 The Great Cornish Food Festival began life as Cornwall Food & Drink Festival in 2004 and was the idea of Steve Whittingham, owner of Fodders Café in Tinners’ Court adjacent to Lemon Quay. The old quay, in the heart of Truro, had been recently redeveloped at the time from a car park to a public open space. The early festivals were put together by Steve, Truro City Council and a committee of dedicated volunteers. 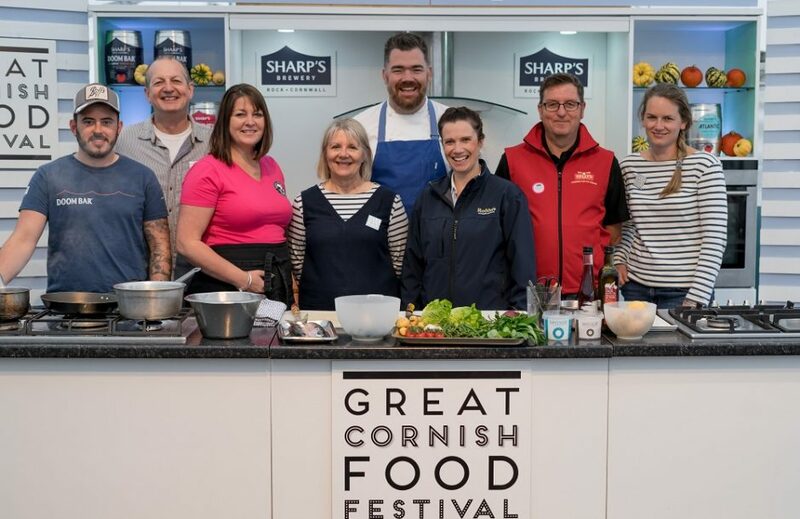 EU funding and support via Taste of the West helped it get off the ground and when that funding came to an end the committee approached Ruth Huxley, our Managing Director, who was in the process of setting up the network organisation Cornwall Food & Drink. 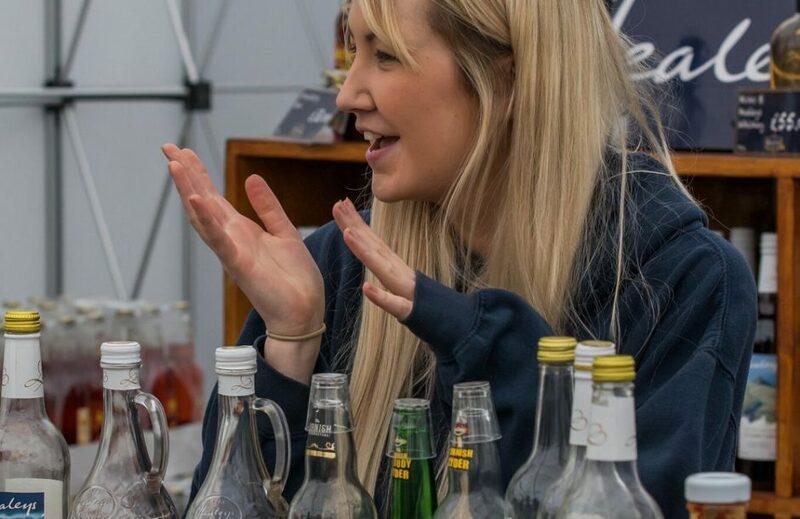 Ruth took the event under Cornwall Food & Drink’s wing and managed nine festivals from 2009 to 2017. In that time, the number of festival visitors more than doubled and it became a go-to event for locals, holidaymakers and food industry professionals alike. Typically, 98% of festival-goers rated their experience as ‘Excellent’ or ‘Good’ and more than 3,000 people planned their holidays around it. It is estimated to have generated around £3m for Cornwall’s economy each year. The name changed to the Great Cornish Food Festival in 2014, following the publication of our award-winning Great Cornish Food Book, the style of which captured people’s imaginations and became a big hit, selling out its first print run in less than 6 months. It seemed only logical for the festival to adopt the popular ‘Great Cornish Food’ brand with its fresh and distinctive blue and white stripe.